© 2018 WEST FACE CAPITAL INC.
Greg founded West Face in 2006. 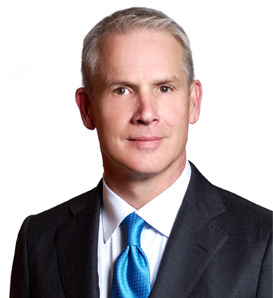 From 1998 to 2006, Greg managed a Canadian portfolio of distressed investments and special situations for Paloma Partners while at Enterprise Capital Management. Previously, Greg was one of three partners in RBC Dominion Securities’ proprietary investment group, with a focus on distressed debt, convertible bonds, equities and derivatives from 1993 to 1998. Greg has a B.Com in finance and a computer science background from the University of British Columbia. He is a Leslie Wong Fellow with the UBC Portfolio Management Foundation. © 2017 WEST FACE CAPITAL INC.